【Metalcore】Sometime Come the Mother. 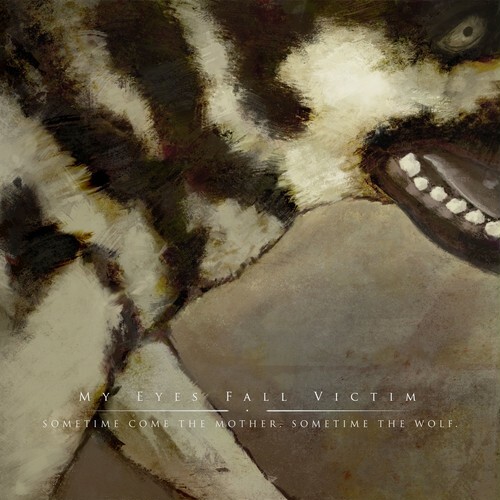 Sometime The Wolf/My Eyes Fall Victim | Dig! × Dig! × Dig! × Distro!